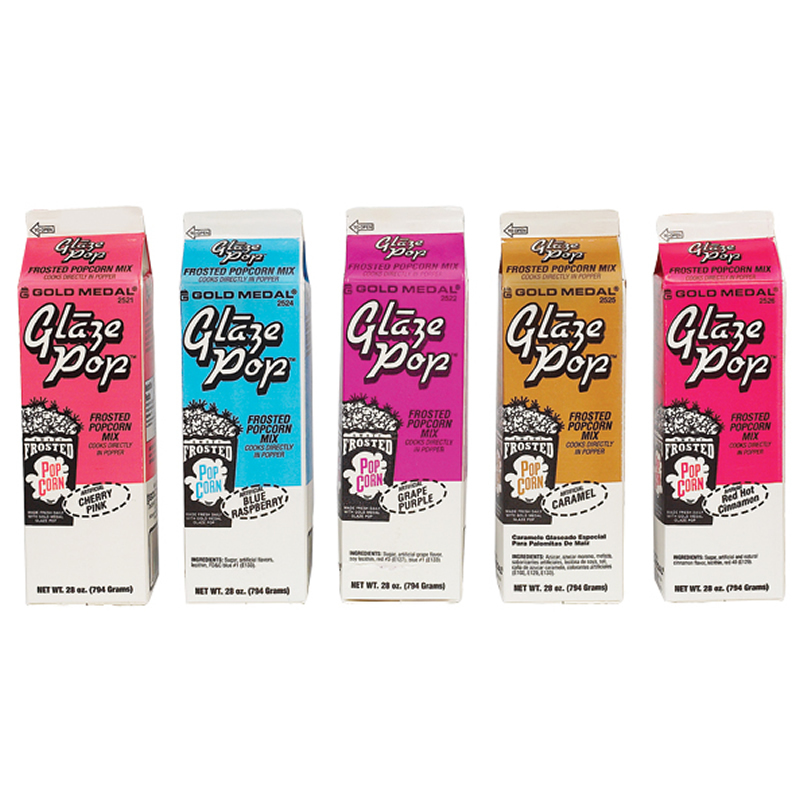 Glaze Pop started the sweet popcorn trend! We are rewriting the book on sweet popcorn. It started in the 1980's with Glaze Pop and has grown worldwide. Easy to use just put in kettle with corn, white oil and salt and off you go.